Seaside Publishing is an imprint of the University Press of Florida. Continuing its strategic focus on publishing books with regional importance and global significance, University Press of Florida (UPF) has acquired Seaside Publishing. 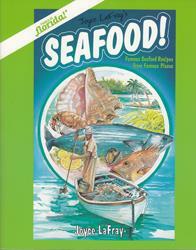 This collection of awe-inspiring seafood recipes from Florida’s best restaurants will help you prepare those same dishes in your own home. 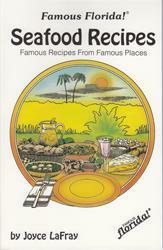 Joyce reveals 31 recipes for fish and shellfish appetizers and entrees served in Florida restaurants. 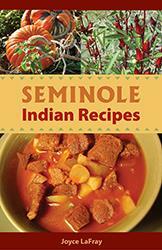 Enjoy a taste of Florida’s history with this collection of hearty recipes inspired by Seminole cooking. Each dish evokes a time now past, when foods like venison, coontie, pumpkin, hearts of palm, and guavas were important parts of delicious feasts across the state. 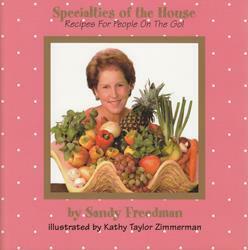 In Specialties of the House, Sandy shares over 115 of her most cherished recipes. From her Mom’s Marinated Shrimp, to Catfish Fillets with Tropical Salsa—these are the delights that Sandy’s friends and family have been raving about for years! 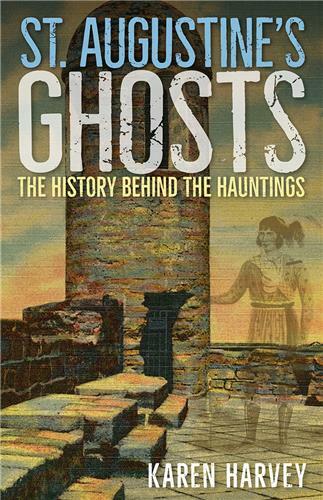 From doomed pirates to mischievous soldiers to spectral nuns, this collection of 38 spine-chilling tales features famous spirits from St. Augustine’s legendary paranormal past. 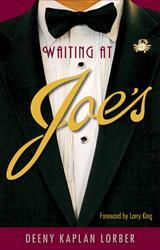 By giving voice to these unsung individuals, Deeny Kaplan Lorber reveals the inner workings of Joe’s in this collection of fascinating, intimate vignettes.